UN Environment is providing support to countries and local authorities to mainstream environment in relevant policies. This work is done in regard to countries need to generate action from the environment and health communities and beyond to improve environmental conditions, prevent environmental degradation, for better health and well-being (e.g. air pollution, lead in pain, mercury, wastewater etc.). This is a joint health and environment agenda. Health and well-being is a powerful incentive to act – from citizen to decision makers from both public and private sectors. 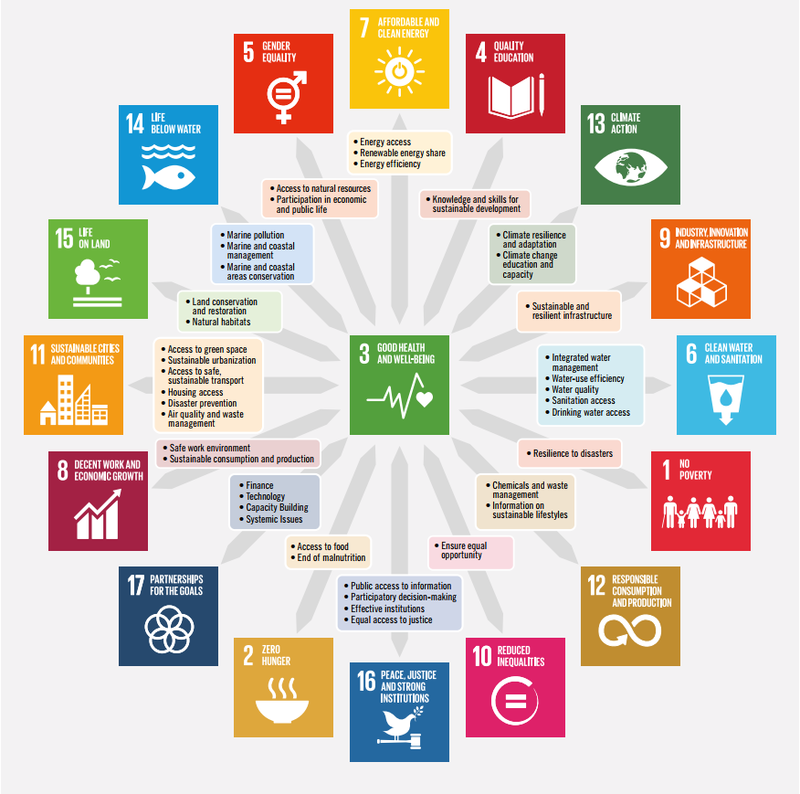 Key drivers for UN Environment to practice HiAP are: the policy integration objectives of the SDGs ; the interest of the health community and professionals to take part in the overall policy discussions, beyond solely health policies ; and the interest of other sectoral policies to involve health professionals. To access UN Environment work on HiAP click here.